From photography to entertainment, the Oppo RX17 Pro delivers on all fronts. It features an impressive 6.4 inch display giving you a better experience watching videos on your phone, while a 20MP camera captures clear photos in all lighting conditions. This device is perfect for those looking for a premium and modern appearance. It’s unique colours and gradients stand out from the crowd while maintaining a classy feel. Its 7.5mm thickness maintains the high end feel, whilst also being a practical factor that keeps the relatively large device easy to hold in the hand and keep safely in your pocket. 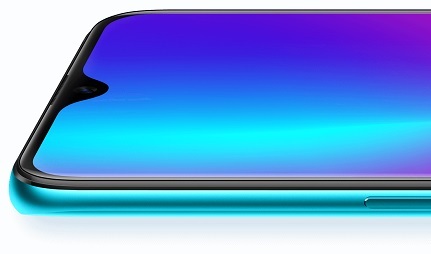 Its minimalism is also very appealing – the 6.4-inch screen dominates the front of the device with its 91.5% screen to body ratio, partly thanks to its waterdrop style notch and the fingerprint scanner that’s hidden under the display. This device holds an impressive collection of cameras. 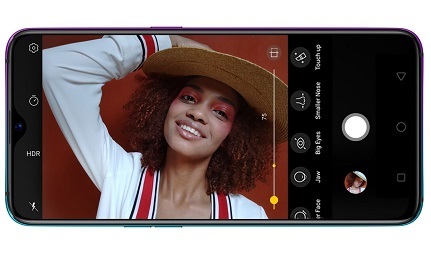 With 3 rear cameras and a 25MP AI selfie camera within the waterdrop notch, you’re able to produce a diverse range of quality shots and edit them with precision using the built-in software. 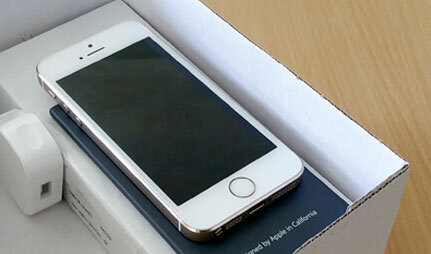 It’s the third rear camera that really sets this device apart though. It’s a ToF (time of flight) lens that’s able to use an array of lasers to gauge the depth of your surroundings – making it an advantageous AR tool specifically. If you’re someone who’s always on the go, this device has a highly reliable battery life. Its impressive 3700mAh battery is able to keep your device going all day – but when you do need to charge it, it will certainly impress you. 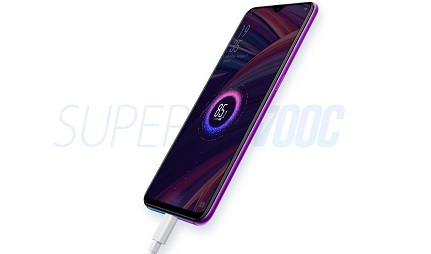 The OPPO RX17 Pro’s battery consists of two separate 1850mAh cells that are high performance and charge exceptionally quickly. Using SuperVOOC Flash Charge, this device can charge from 0% to 40% in only ten minutes. You can expect this device to charge from 0% to full power within 35 minutes.